Botox is mostly recommended and utilized for its capacity to reduce the appearance of certain facial wrinkles and lines. However, approved medical use can include migraines, and the medical treatment of cervical dystonia, which is a chronic or repetitive neck spasm. The aging process can cause the lips to lose volume and appear thinner. Lip enhancement treatments help restore the natural youthful fullness and definition of the lips to give an attractive appearance. 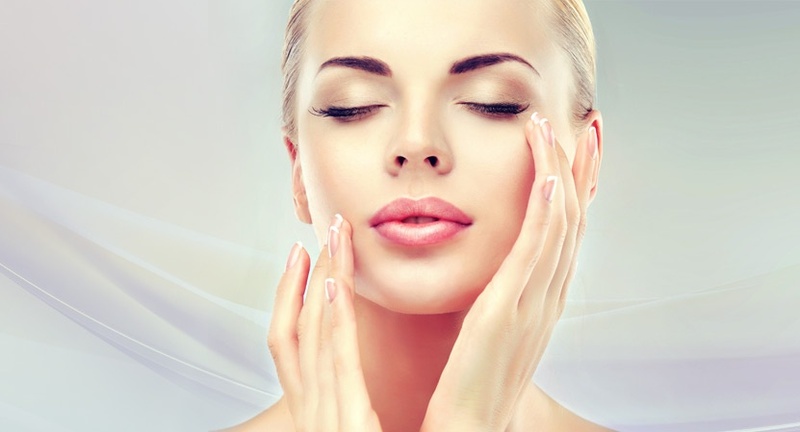 Dr. Patt at the Houston Center for Facial Plastic Surgery provides an array of innovative dermal fillers to help diminish the appearance of wrinkles and fine lines around the face. Read more about Juvederm, Restylane & Perlane, and Sculptra fillers. Known as Fractional Photothermolysis, Fractional Laser Resurfacing is a relatively new method of skin rejuvenation in which targeted areas of skin are precisely spaced out at a microscopic level. This is a non-invasive light therapy which reduces and/or removes hyperpigmentation, freckles, sun spots, rosacea, redness, and visible facial veins. Intense Pulsed Light Therapy gives skin a smoother appearance by minimizing pore size. Microdermabrasion is a non-invasive treatment that gently exfoliates skin, leaving your skin smooth, rejuvenated, and feeling fresh. The microdermabrasion procedure also stimulates cell production. Laser Hair Removal is a very real and safe solution for those who have grown weary of constantly shaving, tweezing, or waxing to remove unwanted hair. Highly concentrated light radiates into the hair follicles, and as the follicles absorb the light, the hair is removed. The Total FX Encore Laser treatment system provides total skin rejuvenation with just one treatment and affords minimal downtime. 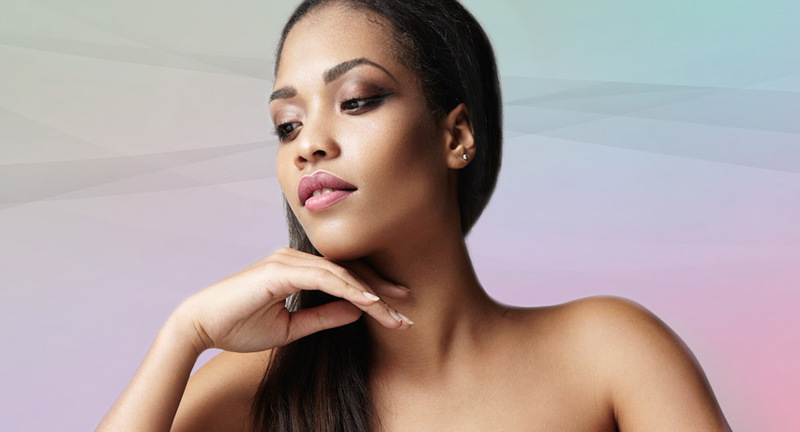 Compared to non-ablative systems, Total FX Laser allows a wonderful degree of tightening with a single treatment, along with surface cleansing of the skin. Glycolic peels are highly successful in treating mild sun damage as well as resolving uneven pigmentation and loss of elasticity. Lactic acid peels are excellent for skin resurfacing and increasing natural moisture levels of the skin.